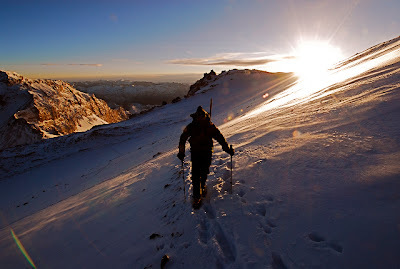 American Alpine Institute - Climbing Blog: AAI team has success on Aconcagua! 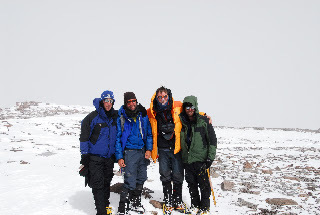 It was great to climb next to your team that summit morning! It was a long, difficult yet very rewarding day! Thanks for taking the summit picture of the two of us.